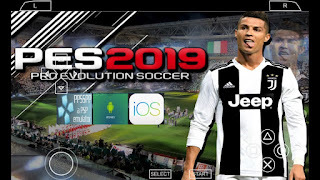 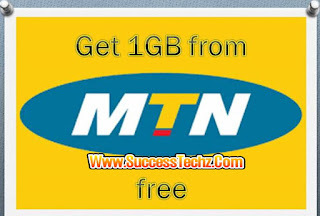 MTN Is Giving Out 1GB Free Data: Possible Way To Get Yours MTN are back again with gifting out of free 1GB data randomly given out to numerous MTN users. 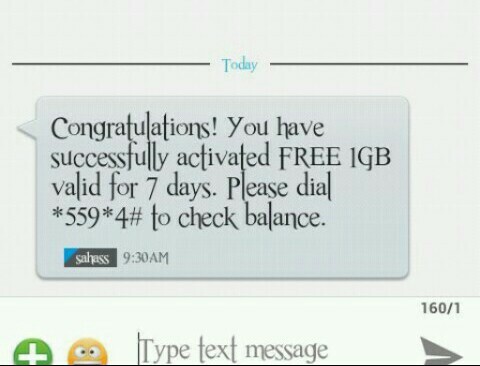 I got a message, telling me I've being gifted 1GB free data valid for 1 Week. 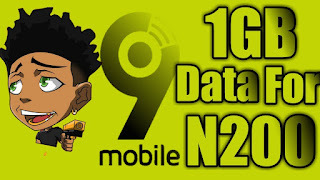 How to get your 1GB Free data As I said earlier, MTN is selecting Numbers at random for the 1GB free data. 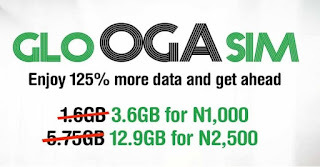 But luckily for everyone, a possible way to get your 1GB free data as being sighted. 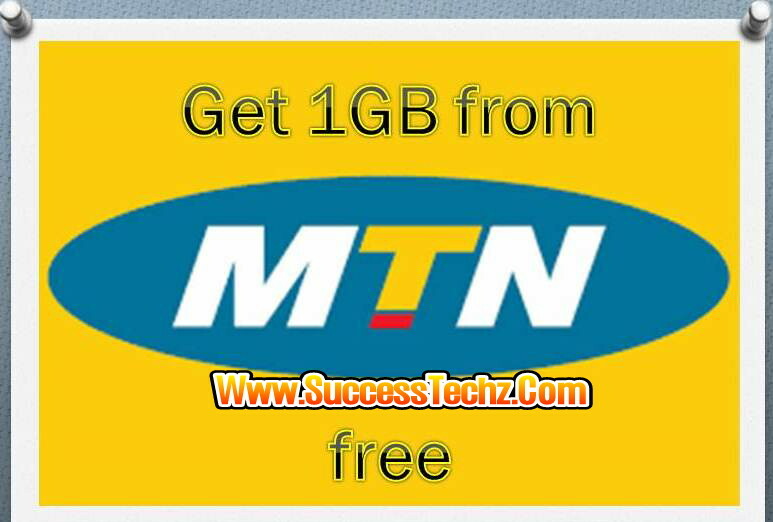 With no stress, no VPN applications, No special settings, you'll get your 1GB MTN data for free. 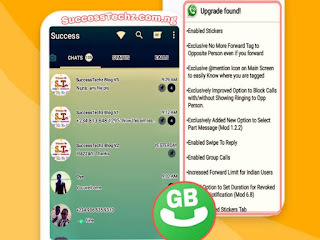 Possible way to get your MTN free 1GB data Dial *449#using your phone USSD. 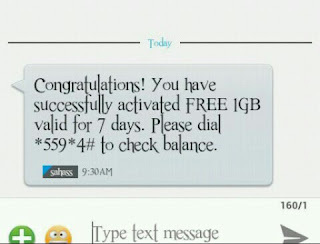 In less than 1 minute you'll receive a message congratulating your you've gotten 1GB Free Data Valid for 7days.